Mount Fuji has been added to your itinerary. Kick off your visit on the 11th (Sun): meet the residents at Izu Shaboten Animal Park. Get ready for a full day of sightseeing on the next day: see the interesting displays at Ikeda 20th Century Museum and then tour the pleasant surroundings at Mount Fuji. To find photos, traveler tips, other places to visit, and more tourist information, go to the Ito itinerary builder. Singapore, Singapore to Ito is an approximately 13.5-hour flight. Due to the time zone difference, you'll lose 1 hour traveling from Singapore to Ito. Traveling from Singapore in June, things will get slightly colder in Ito: highs are around 27°C and lows about 24°C. 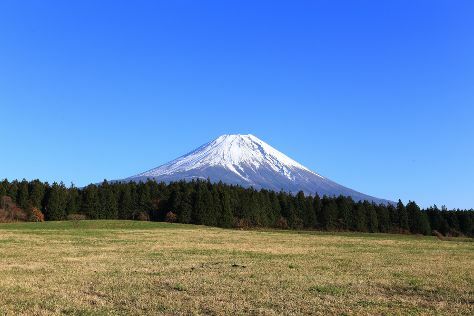 Wrap up your sightseeing on the 13th (Tue) to allow time to drive to Shizuoka. 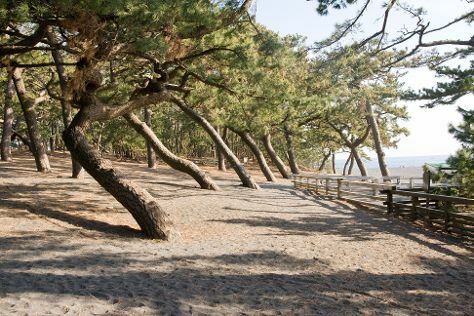 Kick off your visit on the 14th (Wed): see where the action happens at Shizuoka Keirin Race Track, meet the residents at Nihondaira Zoo, then tour the pleasant surroundings at Miho Seacoast (Miho no Matsubara Beach), and finally contemplate in the serene atmosphere at Kunozan Toshogu Shrine. For maps, more things to do, where to stay, and tourist information, use the Shizuoka vacation trip planner. Traveling by car from Ito to Shizuoka takes 1.5 hours. Alternatively, you can take a train. June in Shizuoka sees daily highs of 26°C and lows of 22°C at night. Finish up your sightseeing early on the 15th (Thu) so you can travel to Minamiizu-cho. Visiting Tatadohama Beach and Sotoura Beach will get you outdoors. 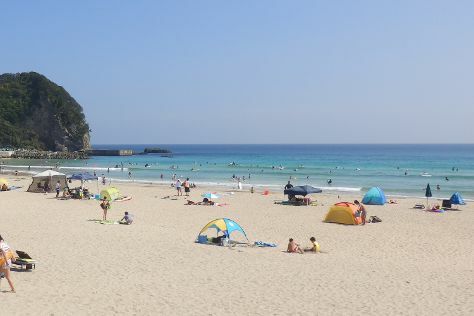 Bring the kids along to Yumigahama Beach and Shirahama Beach. You'll find plenty of places to visit near Minamiizu-cho: Shimoda (Mount Nesugatayama Observatory, Shimoda Aquarium, & more). To see where to stay, ratings, traveler tips, and tourist information, read Minamiizu-cho holiday planner. Drive from Shizuoka to Minamiizu-cho in 3 hours. In June, daytime highs in Minamiizu-cho are 27°C, while nighttime lows are 24°C. You'll set off for home on the 18th (Sun).